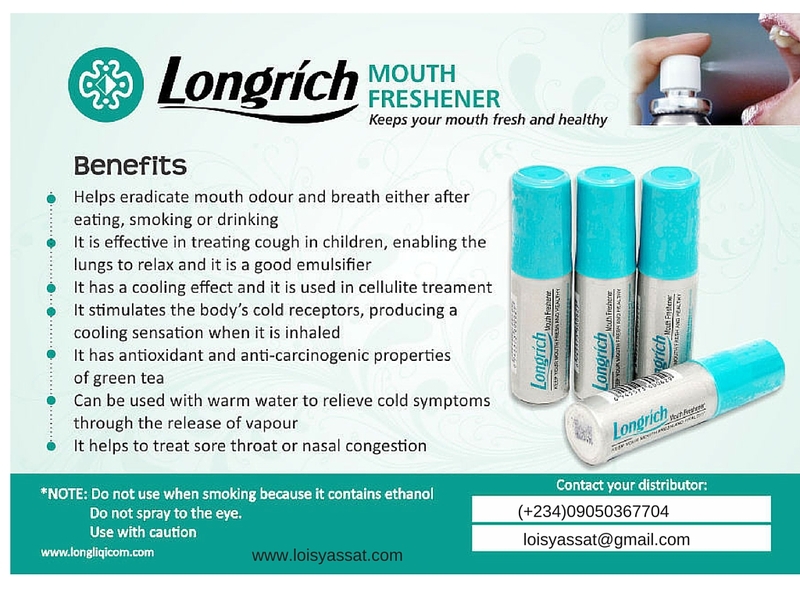 Helps to eradicate mouth odor breathe either after eating, smoking and drinking. It is effective in treating cough in children, enabling the lungs to relax and it's a good emulsifier. It's used for treating loss of appetite, common cold, bronchitis, sinusitis, fever nausea, vomiting & indigestion as a herbal agent. Can evaluate liver antioxidant defences. It has a cooling effect & used in cellulite treatment because of its properties as a cooling agent. It stimulates the body cold receptors producing a cooling sensation when it's inhaled. It helps to treat sore throat or nasal congestion. It suppresses the urge to cough & creates a sensation of increased opennes in the nasal passages in people suffering from nasal congestion. Can be used with warm water to relieve cold symptoms through the release of vapour.